When her best friend dies under mysterious circumstances, Sophie sets off to stay with her cousins on the remote Isle of Skye. It's been years since she last saw them--brooding Cameron with his scarred hand; Piper, who seems too perfect to be real; and peculiar little Lilias with her fear of bones.Still, Sophie never expected the strange new rules the family now lives by: Make no mention of Cameron's accident. Never leave the front gate unlocked. 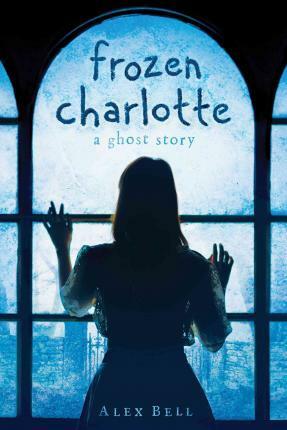 Above all, don't speak of the girl who's no longer there, the sister whose death might have closer ties to Sophie's past--and more sinister consequences for her future--than she ever knew.A wondrously haunting and modern thriller, Frozen Charlotte drips with mystery and madness, secrets and survival, and the chilling sense that the impossible might be all too real. Alex Bell has published novels and short stories for both adults and young adults, including the fantasy The Ninth Circle. She lives in the UK.